OH THE VIEWS!!! 360 degree views! Amazing Mt Antero and Mt Princeton views! Beautiful home with tradtional floor plan. Gorgeous hardwood floors. Freshly painted throughout. New carpet. Large storage space. Warm yourself by the fire during the winter months. Enjoy your coffee on the deck while enjoying the sunrise over the eastern hills or sip your wine while the sun sets over the 14,000 ft peaks. Watch deer strolling through your yard! Peaceful and serene. 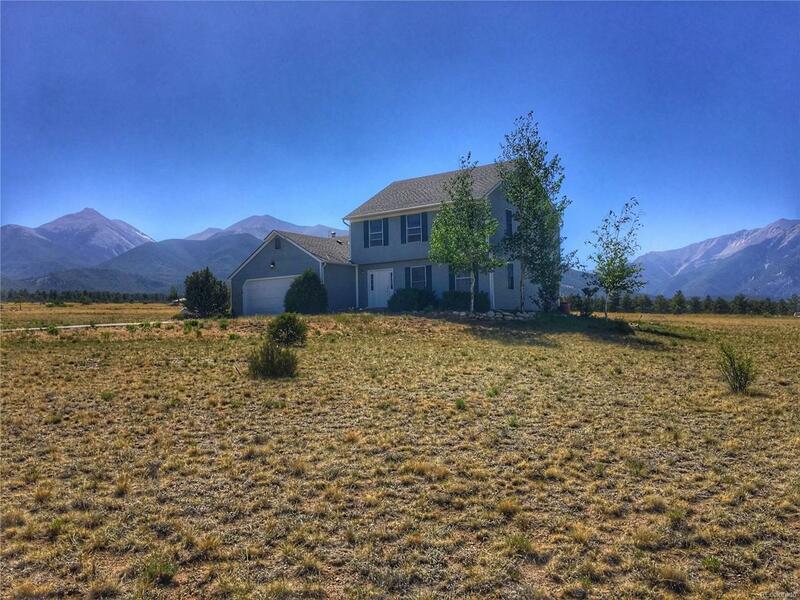 Only 20 minutes from Salida or Buena Vista. About 5 minutes to Mt Princeton Hot Springs Resort and all of the hiking, biking, ATVing, etc you could hope for!